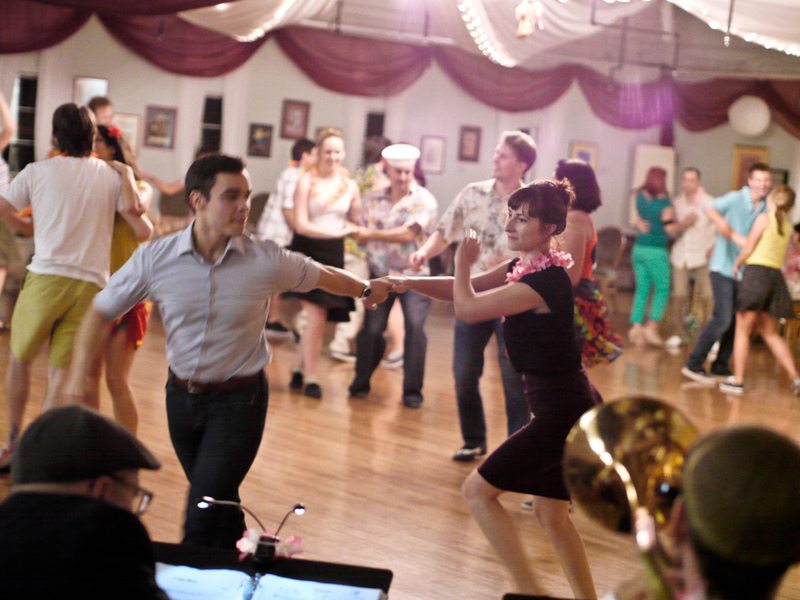 Come join us every Monday at Kakes Studio for our weekly swing dance. 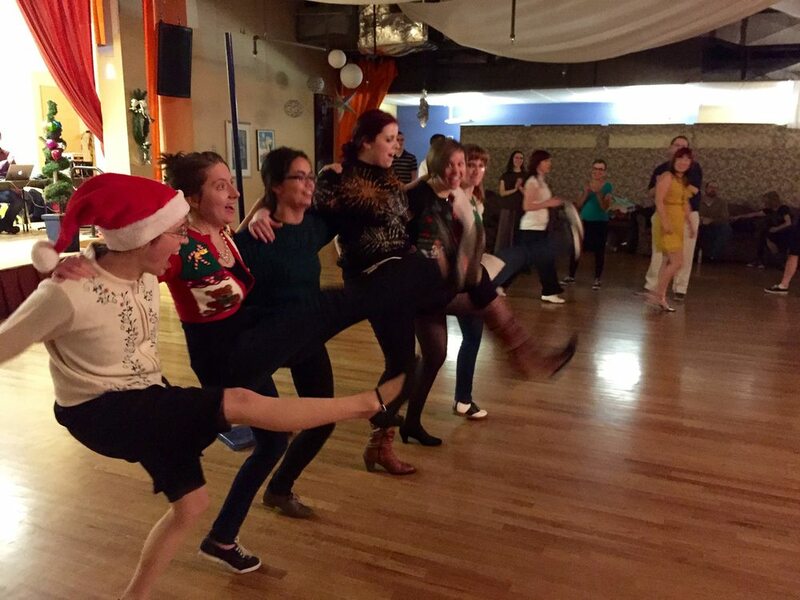 We offer several levels of progressive lessons before the dance. We also run a monthly dance in Longmont at SKEYE Brewing. Check out the calendar to find out more about what is happening this month. Limbo at the Hawaiian theme night.